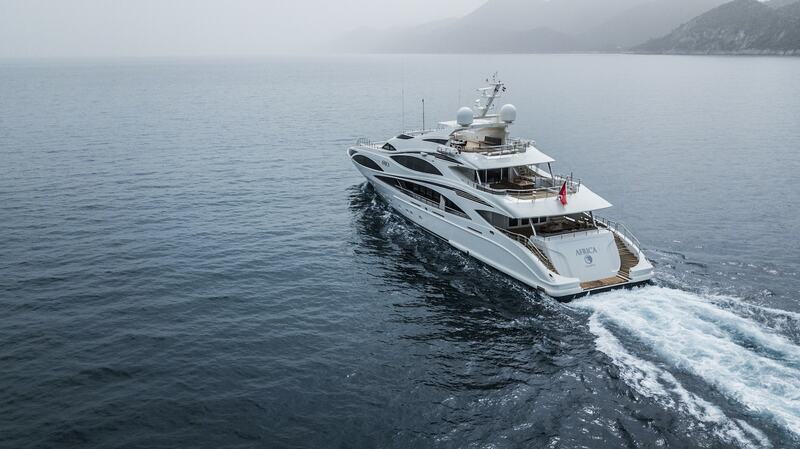 Neo Yachting has re-designed luxury yacht charter on motor and sailing yachts. Whether you are looking to charter a yacht for a week, weekend or less, our charter specialists will work with you to find a program that suits your needs. We manage and represent exclusively a fleet of 13 yachts , all perfectly maintained and equipped for charter. We can also recommend a wide range of yachts from 50 to 250 feet, from 2 to 22 guest cabins and up to 25 crew members to serve you. We will help you choose the yacht that best suits your desires and budget and we make a point to visit and qualify all the yachts we recommend.